Speaking at a recent Property Council of Australia business lunch, the federal minister for Urban Infrastructure, Paul Fletcher, noted that the new airport at Badgery’s Creek, which will be located about 50 kilometres west of Sydney’s CBD, is set to become the centre of an evolving ‘aerotropolis’. 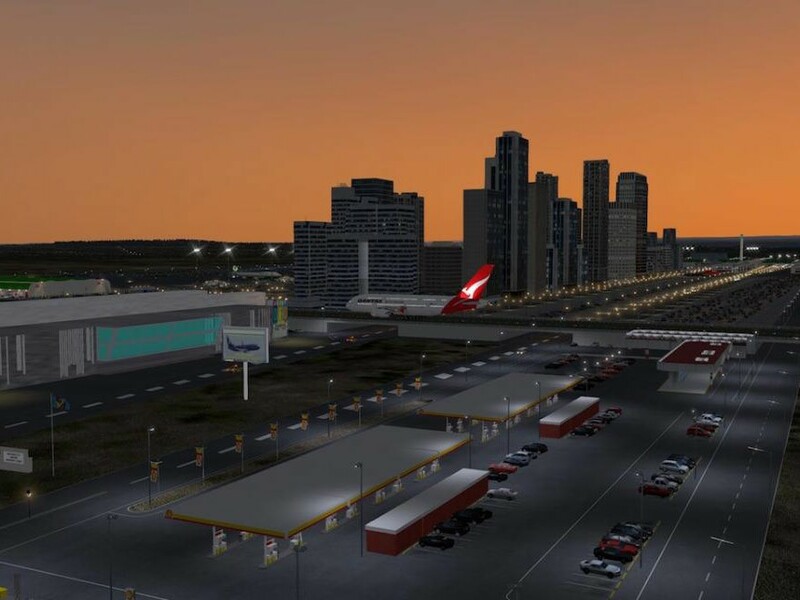 “Western Sydney airport is set to become the core of the western Sydney region,” says Fletcher. “The new airport is set to provide a “massive economic engine that will drive the local economy and push local growth through the roof,” he says. “The airport site is being prepared, and geotechnical work will begin soon, while bulk earth works are set to start by 2018,” says Fletcher. These predictions have also been voiced recently by University of Sydney architecture student and Lendlease Bradfield Urbanisation Scholarship finalist Marco Pecora, who says the western Sydney region is looking at an “expected economic boom in jobs over the next two decades”.